2018 has been a surprisingly great year for music so far. While the year is still lacking some high-profile releases (despite being in the middle of this year’s Yeezy season and with a Drake release on the horizon), there have been some excellent new artists, some long-silent artists making great comebacks, and new releases from reliably talented artists. I have a giant list of 2018 albums I already love, but here I’ve tried to narrow it down to five albums, each one representing a different genre. 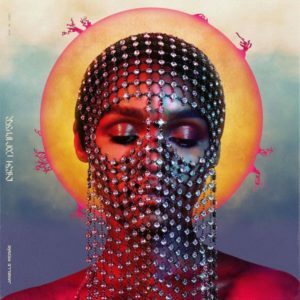 One pop album stands out from the crop of forward-thinking 2018 releases, and will continue to do so come end of year: Janelle Monáe’s new LP Dirty Computer. I’ve been a fan of Monáe for quite a long time; I saw her live on the Electric Lady tour and it’s the best show I’ve ever been to. Her new album, Dirty Computer, veers away from the narrative sci-fi concept she’s adhered to on her previous releases in favor of intimate, personal lyrics and political themes. Not that these things weren’t present on her other LPs, it’s just that now they are plainly exposed and not buried under narrative and metaphor. Monáe plays to her strengths here, letting her voice bring the power on the trap-beat ballad “I Like That” and the gentility on the lush, epic “Don’t Judge Me.” Meanwhile, “Django Jane” is her first song with all rapping and no singing, and it’s a stunner. “Crazy, Classic, Life” is perhaps the best melding of all Monáe’s abilities: a breezy synth-pop anthem with an infectious half-time chorus and an incredible hip-hop outro. And “I Got the Juice,” a peppy collab with Pharrell Williams, is rhythmically inventive and catchy as all hell. Dirty Computer is all about what it means to be an imperfect human in a world that demands perfection. It’s all about embracing what makes you unique, including what others may see as flaws, and showing the world that you care enough to be active and try and make a difference. That’s why I recommend smoking, vaping, or otherwise consuming the strain Dirty Girl while listening to this. An uplifting, happy, active sativa, Dirty Girl will make you feel energetic and inspired while fighting the system. 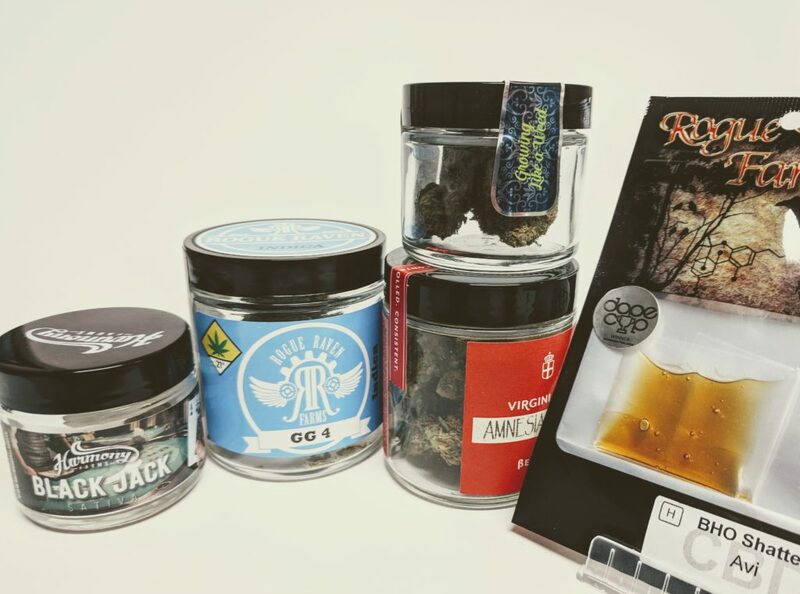 Smoking Crow has Dirty Girl in concentrate form: Cascadia Gardens’ Live Resin Crystals and “Oh!” McDonald Farms BHO, excellent products from quality local farms. 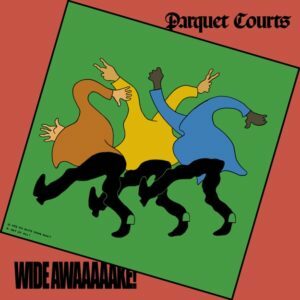 On the rock front, New York’s Parquet Courts returned this year with their fifth full-length album (not including MILANO, last year’s collaboration with Karen O and Italian composer Daniele Luppi), Wide Awake! Produced by Brian Burton, better known as Danger Mouse, Wide Awake! is the quartet’s most dynamic record yet, featuring psychedelic tirades (“Violence”) alongside group-vocal singalongs (“Death Will Bring Change”) and blasts of bass-driven, rhythmic funk (“Wide Awake”). It’s focused, yet fun and raucous. But the biggest refinement of this intelligent punk group’s skills come in the lyrics. Frontmen Austin Brown and Andrew Savage have always tended toward post-modern, poetic lyricism, but this time around, their sights are set on incisive political discourse and the current power struggle everyone is dealing with (from the opening track: “Collectivism and autonomy are not mutually exclusive!”). Rather than engage in agreeable, vague platitudes, Parquet Courts smartly examine our culture of violence, the way we’ve become desensitized to bad news, drug crises, economic disparity and the threat of climate change with passion and courage. Given the fun sounds, yet serious nature of the songwriting, when listening you’ll need something that makes you feel stoned and relieved, yet uplifted (not to mention wide awake!). For these effects, my go-to strain is Tangie, a sweet, flavorful sativa. Its smoke tastes like tangerines and the effects are strong and cerebral, relieving stresses and encouraging happiness. It also provides a bit of energy and clarity, for what else? Fighting the system. We have Tangie in live resin concentrate form by Amber Brick, and in flower and wax form by Lazy Bee Gardens. 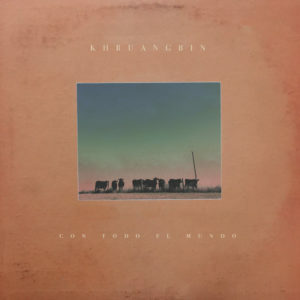 One of my favorite albums this year is almost solely instrumental: Con Todo El Mundo by Khruangbin. Don’t ask me to pronounce this band’s name, because I don’t know. This Texan power trio of guitar, bass and drums plays jazz- and funk-inspired tunes made to just vibe and nod your head to, not unlike something you’d hear on one of the Ocean’s Eleven/Twelve/etc. 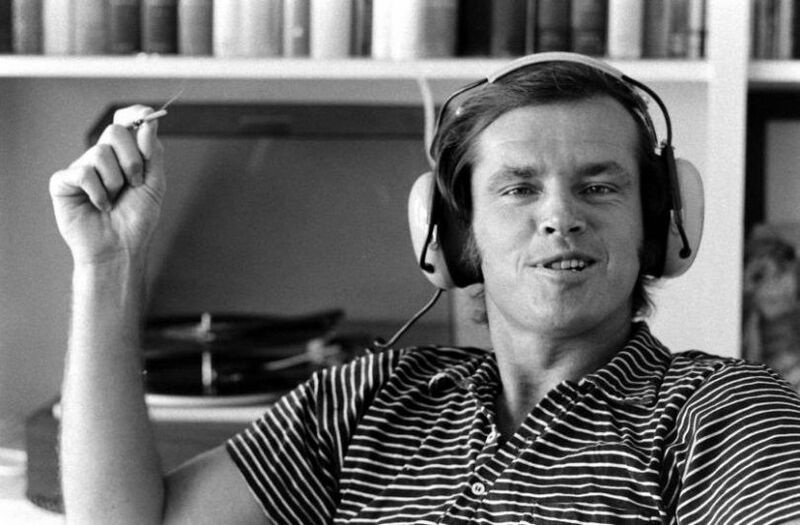 movie soundtracks. I put this one on the speakers at work quite often, telling my coworkers and customers it’s my “bowl-packing” music. Incredibly melodic bass lines, intricate guitar solos and groovy drums and background vocals converge to make one of the most enjoyable, tuneful albums I’ve heard all year. Music like this begs for a stoney indica hybrid that puts your mind in a relaxed, inquisitive space, melts all your muscles into a comfy goo, and just generally makes you really stoned. Lately, my favorite strain for this is Do-Si-Dos, a mind-blowing cross of Girl Scout Cookies and indica Face Off OG. Prepare for puffy eyes, a full-body bake, and a permanent smile on your face. Especially after a day of fighting the system. We have beautiful Do-Si-Dos flower on our shelves from Northwest Grown. On the indie/alternative front, this year we got an amazing new album by Baltimore dream-pop stalwarts Beach House. The duo of Victoria Legrand and Alex Scally is one of the most consistent groups around; over the course of twelve years they’ve released seven well-received studio albums and a collection of b-sides. While they’ve become known for the uniformity of their sound, which doesn’t usually evolve from album to album, the new record 7 features some subtle sonic shifts. It’s apparent from the punchy opening of “Dark Spring” – new ground is being uncovered, with a more dynamic range of volumes and tempos. “Dive” contains both typically meditative Beach House organs and, in the second half of the song, an upbeat new wave outro. “Black Car” is hypnotic electronica. The group also unleashes some of their most potent ballads: “Pay No Mind” is deep and soothing, and “Drunk in LA” features woozy, dark, Lynchian vibes. 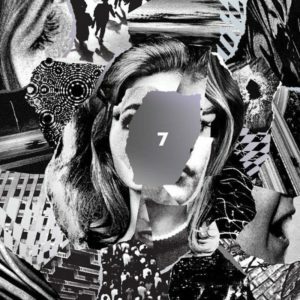 As a full experience, 7 makes for a psychedelic nighttime listen, especially with the right strain to back it up. 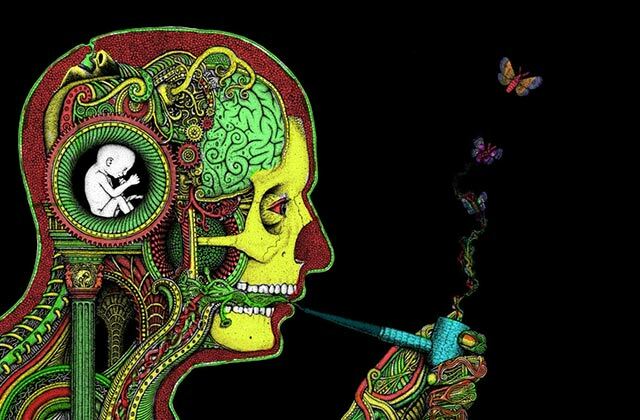 Because the music itself can be so enveloping, I’d choose a spacey hybrid built to deliver that THC high without leaning on the energetic or sedative side. The strain that’s been rocking my world lately is Romulan Blue Dream, a hybrid that mixes the heavy stone of Romulan with the unparalleled mental stimulation of Blue Dream. A bowl or two of this bad boy and you’ll totally forget about fighting the system, because you’re too busy floating in space. As for hip-hop, 2018 has blessed us with several great releases, including the Kendrick Lamar-curated, star-studded Black Panther soundtrack, Royce da 5’9”s lyrical dad-rap opus The Book of Ryan, and Pusha-T’s lean, soulful, Kanye-produced DAYTONA. 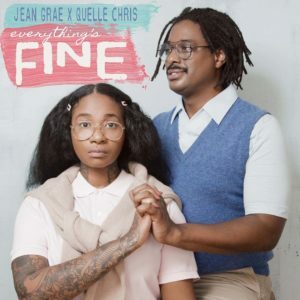 But the album I’d like to recommend in this space is more under the radar: Jean Grae & Quelle Chris’s experimental rap thesis statement Everything’s Fine. This oddball team-up of two of rap’s most interesting weirdos provides fruitful results in the form of dryly hilarious and incisively lyrical tracks, all structured under a strong concept exploring complacency, normalization, and survival among the barrage of news in 2018. Check “Gold Purple Orange,” a dusty, funny encouragement to live authentically, Grae rapping “Identity crisis, coming later, vices / Are coming even later, prices for a life lived / Without life built, for the right price, guilt / ‘Cause you can be the things they say to be and get killed.” Elsewhere, “Breakfast of Champions” describes the frustration of living as a person of color in the age of police brutality. Over the whole tracklist, the duo (who also currently happen to be engaged to each other) brings humor, topical subjects and smart lyricism. Don’t let this album stay underground; it’s a bit of an obtuse listen, but the right strain will open up the clever production and insights it has to offer. MK Ultra is one of my favorite indicas because its high creates a near-unparalleled creativity and mental stimulation, before settling into the heavy body stone that belies its G-13 and OG Kush genetics. It’s a great choice for checking this album out because it’ll sedate you enough to feel like “everything’s fine” while the lyrics keep you woke enough to want to fight the system. Beyond these five albums, 2018 has already proven itself to be a fruitful year for quality music. This is just a sampler; I have lists upon lists of new and recent music to check out. If you like these picks and want to talk music, please stop by and look for me, Scott! I’ll always have recommendations like this. In the meantime, keep an eye on this space for more weed and entertainment reviews.